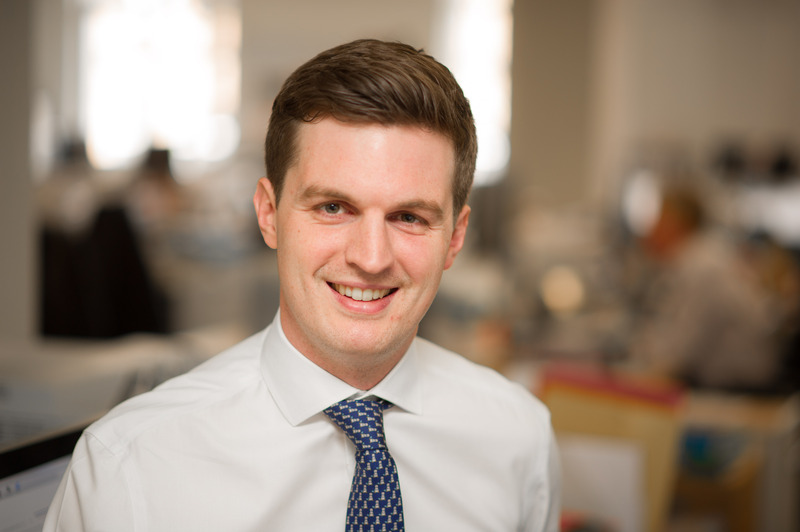 Jonathan joined Allsop in September 2011 as a graduate with rotations in Residential Investment and Development, Commercial Auctions and Commercial Valuations. He also spent 6 months at Lloyds Banking Group on secondment working in their Corporate Real Estate Business Support Unit team. He joined the National Investment team in September 2013 acting on behalf of institutions, property companies and high net worth individuals across all sectors of the national investment market. Jonathan sits within the Private Client Team which is a dedicated service advising predominantly private investors and property companies acquiring and disposing commercial properties where the value of investments are between £2 million and £10 million.